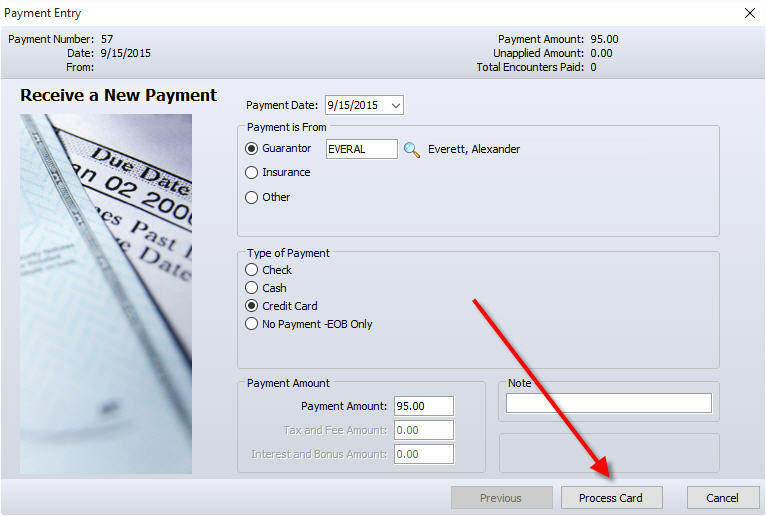 With credit card processing in NowMD credit card payments can be accepted on every computer in the office. 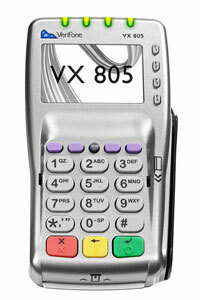 No more credit card terminals and dedicated telephone lines! Businesses that accept credit card payments must be compliant with all applicable PCI-DSS (Payment Card Industry Data Security Standard) requirements. This includes using validated payment processing software, securing computers and the network where the software is used, and taking other measures to ensure a secure credit card data environment. NowMD Version 2 and above uses out-of-scope credit card processing technology from Datacap Systems, Inc. NETePay version 5 is recognized as a Validated Payment Application. More information is available on the PCI Security Standards Council web site at https://www.pcisecuritystandards.org/. Vantiv’s systems are very rarely unavailable. When you’re ready to process a patient payment Vantiv Integrated Payments is ready to help you. Vantiv delivers stellar customer service all day, every day, all year long. It takes only a few minutes to start the process to get a personalized price quote! For improved security, credit card processing in NowMD Version 2 and above requires the use of encrypted credit card devices. 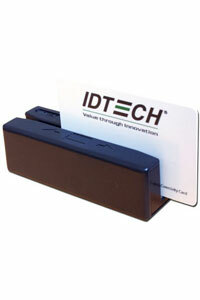 This hardware is fully supported by NowMD and offers a variety of functionality. is a standard feature in NowMD. 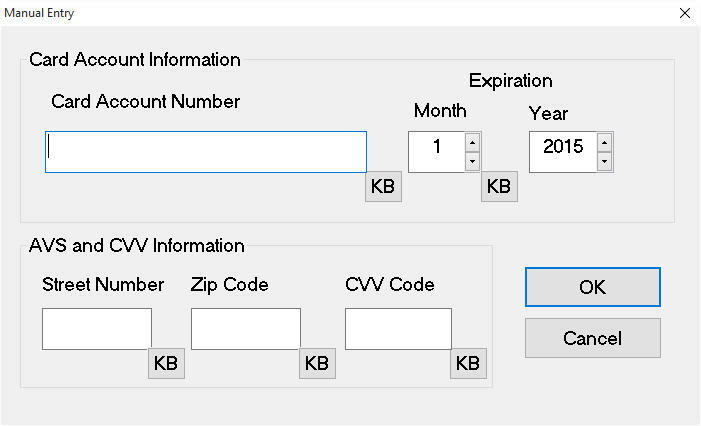 Vantiv Integrated Payments fees are additional.